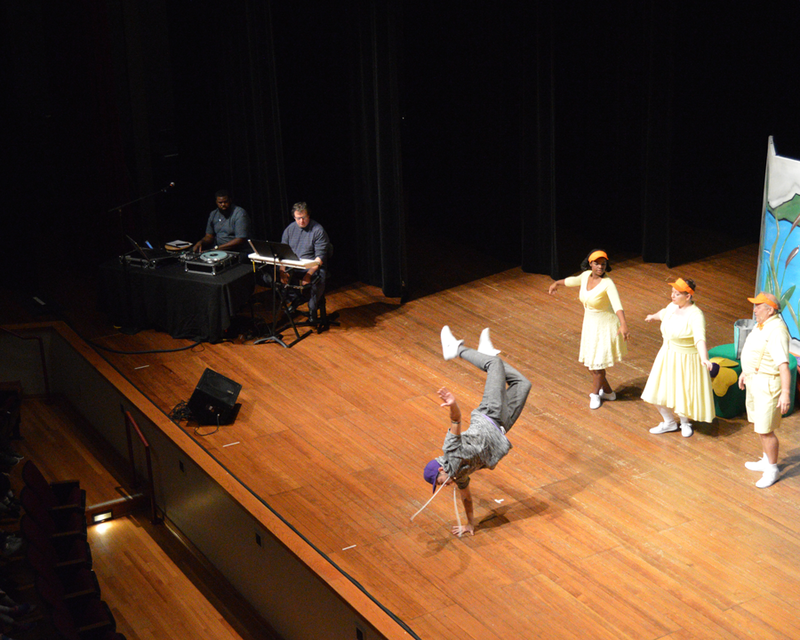 A generous grant award from Horseshoe Foundation of Floyd County is bringing a range of Commonwealth Theatre Center performances and workshops to young people in Floyd County and across Southern Indiana. 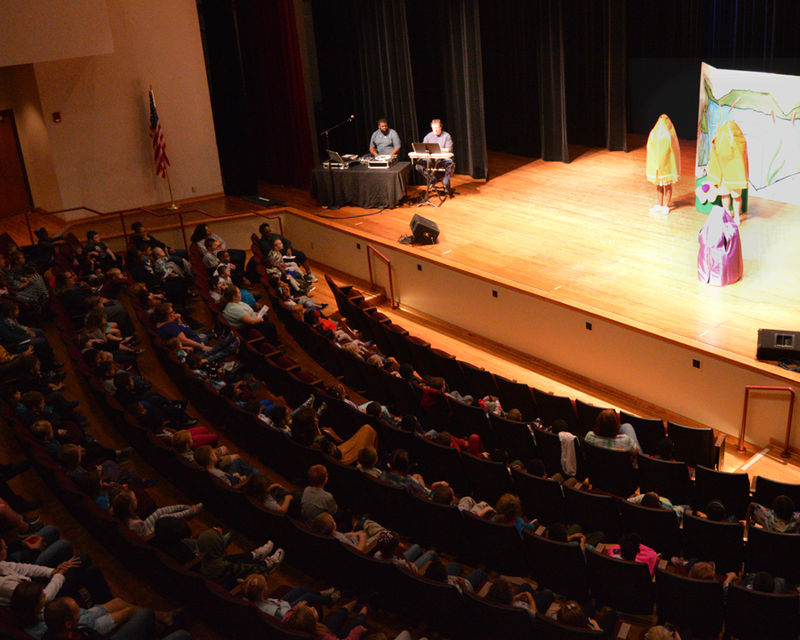 The grant award of $8,000 paid the costs of the performances of The Ugly Duckling as well as post-show workshops at the Ogle Center and significant in-school programming that’s serving hundreds of kindergarteners in Floyd County. From CTC and all the children that these programs are helping reach, thank you Horseshoe Foundation of Floyd County! 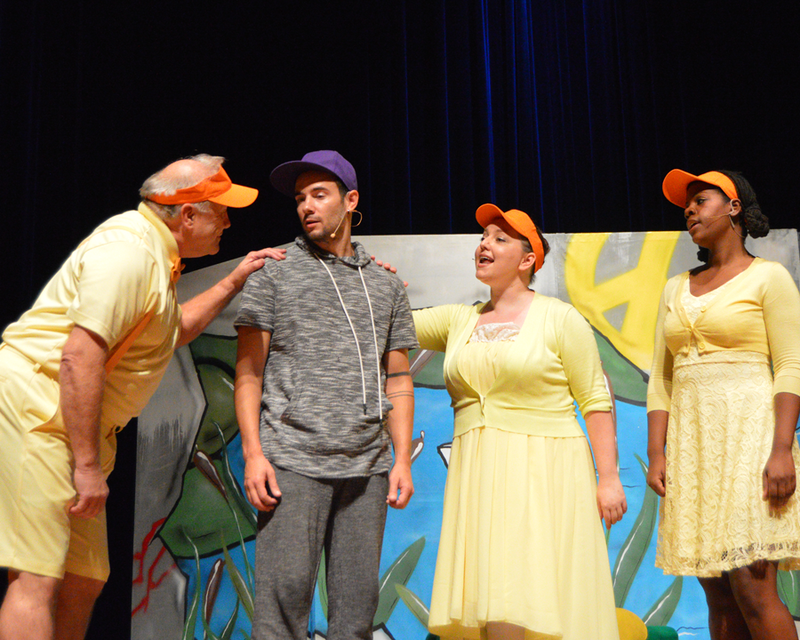 On September 29, Commonwealth Theatre Center was proud to perform the Blue Apple Outreach Touring Company production of The Ugly Duckling at the Ogle Center on the campus of Indiana University Southeast. Tickets for these two public performances and post-show workshops were made available at no charge to children and families ready for a thrilling artistic experience thanks to Horseshoe Foundation of Floyd County. About The Ugly Duckling: This musical adaptation of Hans Christian Andersen’s classic begins with a comical egg-hatching ballet and ends with an empowering message of acceptance. In between, our protagonist is rejected from his duck family for being “different” and sets out to learn who he is and where he belongs. Featuring a fresh score that incorporates rap, this version stays true to the lesson that everyone’s entitled to acceptance and love – though sometimes those spring from unlikely places. 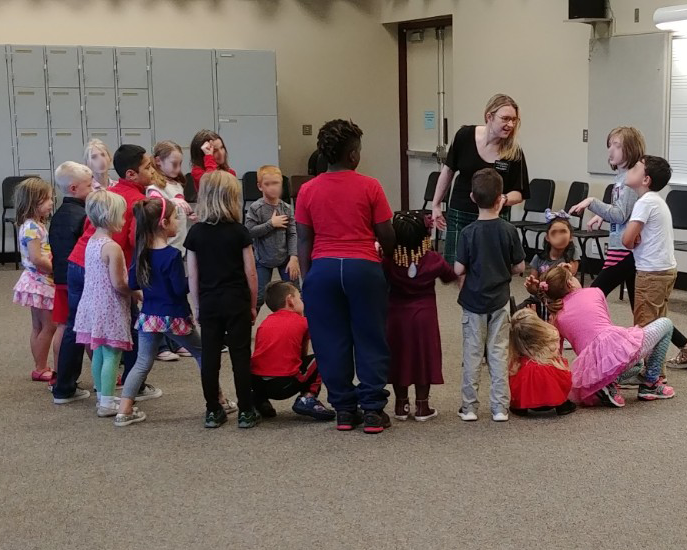 In addition to the performances on September 29, the grant enabled children attending the shows to participate in 30-minute post-show workshops with CTC’s experienced artistic associates, who led the kids through the actor’s toolkit of Body, Voice, Imagination, and Courage. Following up a performance with the opportunity to get up and be active with artists carries forward the learning that starts in the show. Especially in a show like The Ugly Duckling, a story about belonging and accepting others whatever their appearance or capabilities. 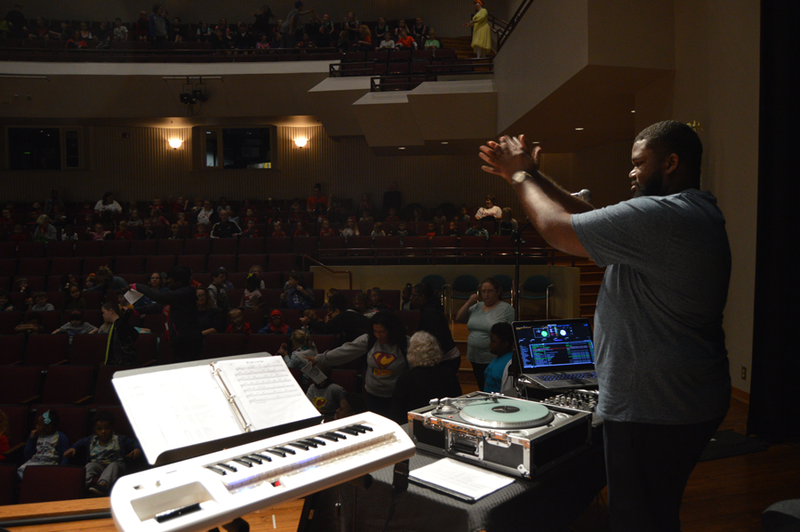 The grant extends the reach of the production into schools as well. 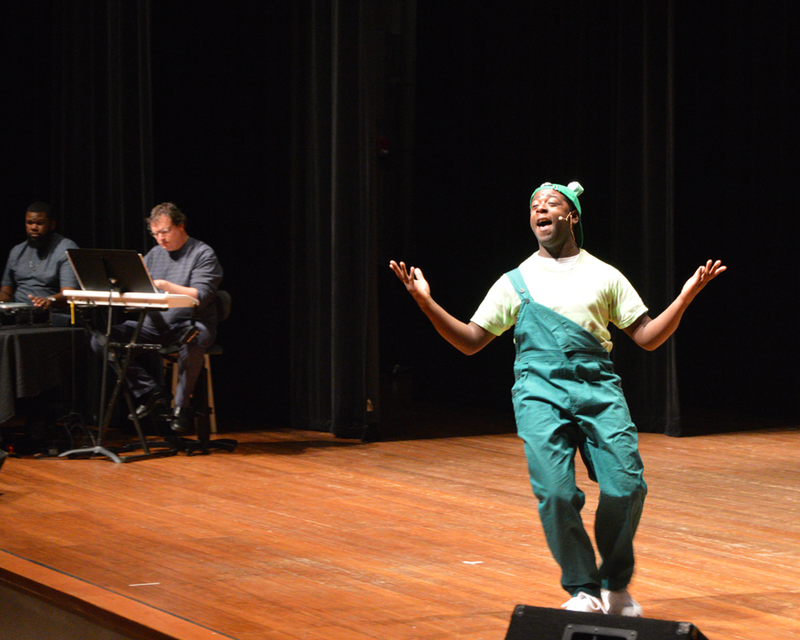 Horseshoe Foundation funding paid for 20 1-hour drama workshops for kindergarteners across Floyd County schools. 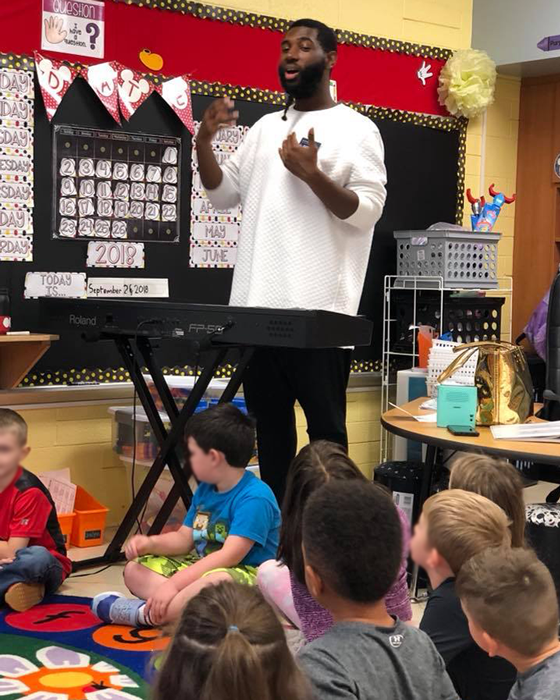 These children and their classes got to see special student matinée performances of The Ugly Duckling the week of September 25-28 at the Ogle Center, and these followup workshops feature the show’s director Mera Kathryn Corlett and music director Jecorey “1200” Arthur. It’s not everyday that kids get to be in contact with the people responsible for bringing such a powerful, exciting story to the stage. Sticking your neck out can be risky. Just ask a duck or a swan. But the kids participating in The Ugly Duckling followup workshops with CTC theatre artists are empowered by those sessions to take creative risks themselves while productively engaging their bodies and voices. Together, they got a taste of how actors create an amazing show about acceptance in an electrifying show, then they touch on those themes again and find out how those artists on stage did what they did.